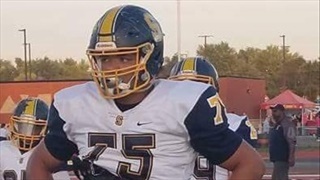 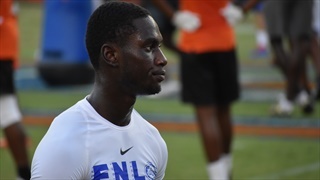 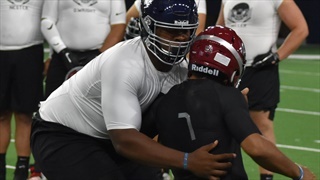 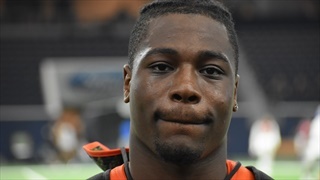 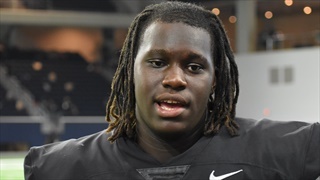 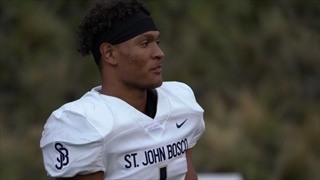 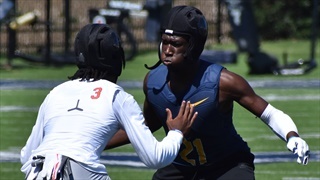 These are the Five Most Wanted uncommitted prospects still considering the Gators based on need, ranking and Florida's chance of eventually landing them. 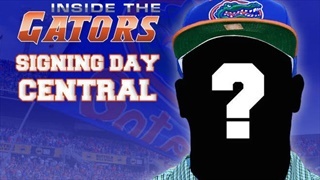 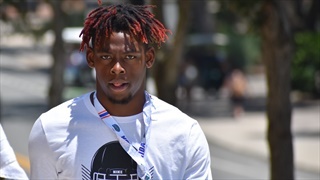 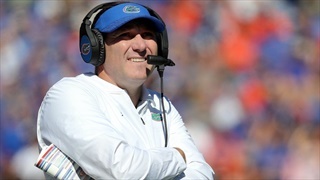 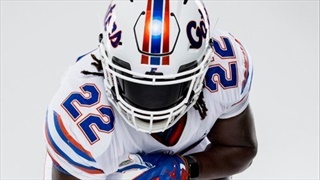 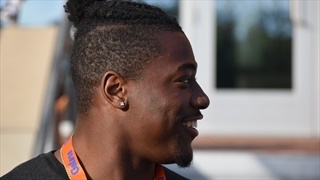 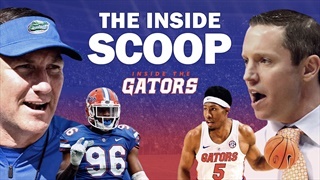 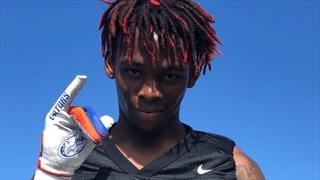 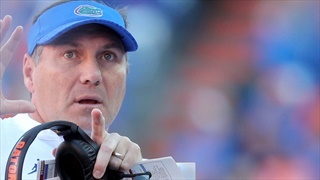 The Inside the Gators Recruiting Wire is a place for all the latest news, rumors and social media meanderings as they relate to Florida football recruiting. 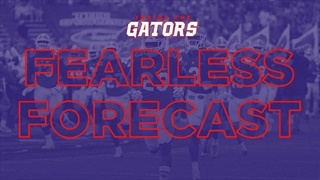 We will take a look at each situation and assign an impact rating.